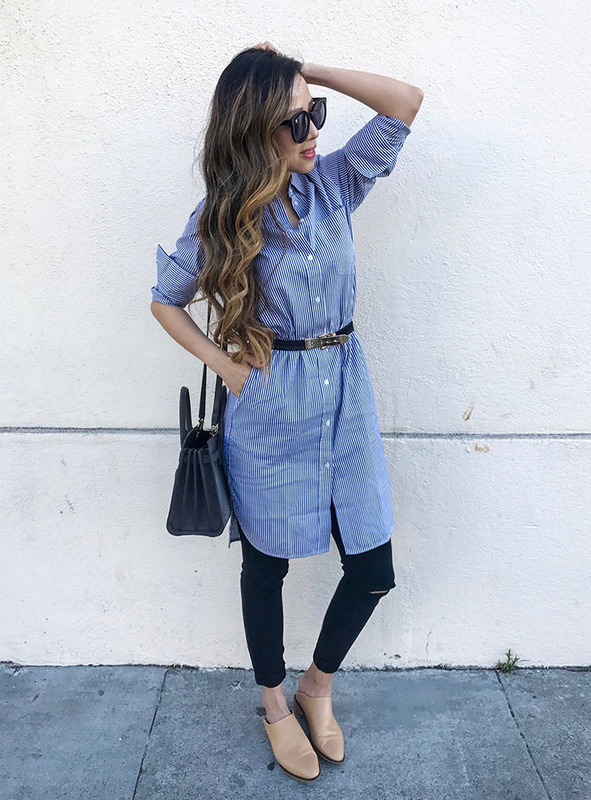 From work to play, the linen sqaure shirt, oxfords, loafers and shirt dress are the basics that I can't live without. 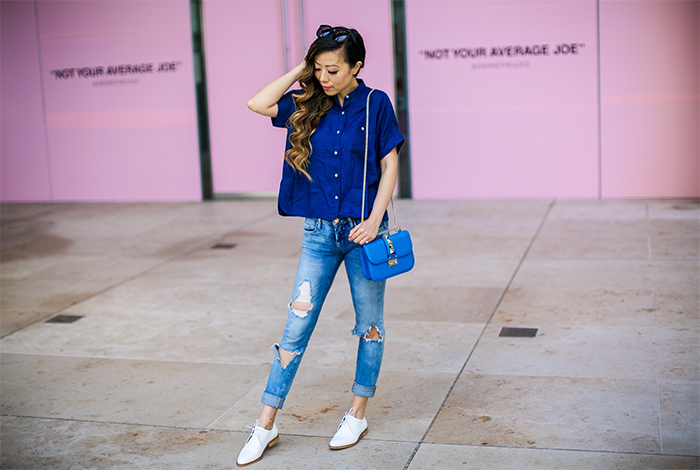 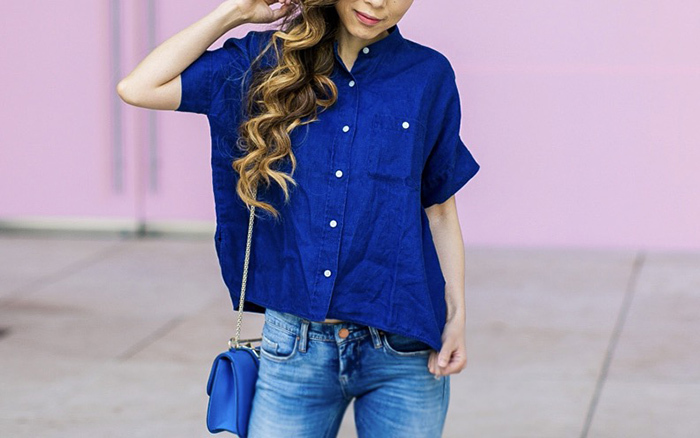 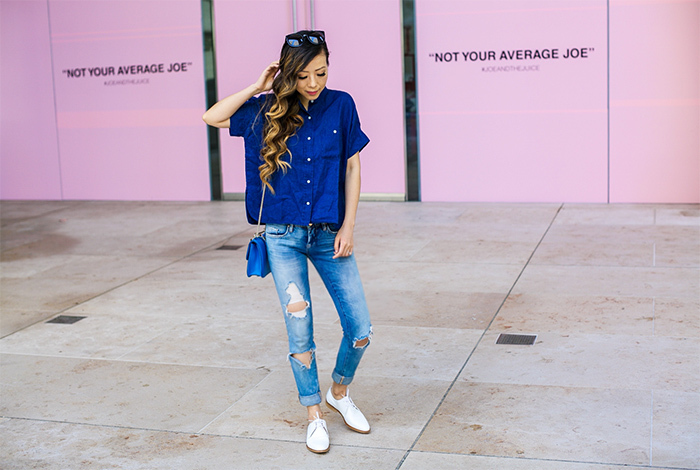 How cute and fun are the square shirt and my white oxfords?! 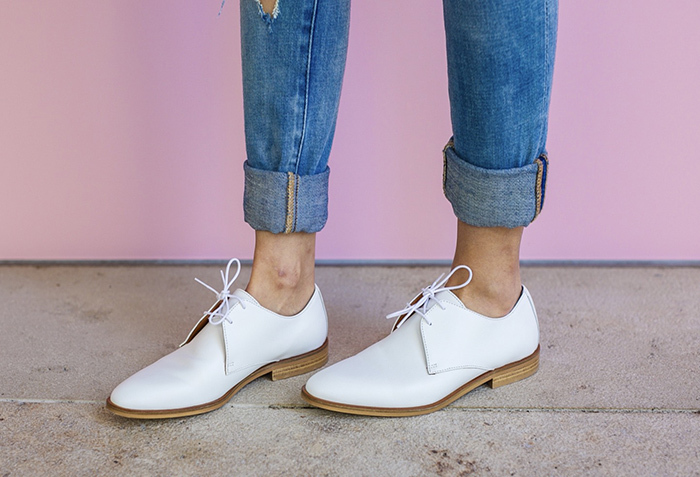 Just want to let you girls know that these oxfords run narrow, make sure you order half size up.